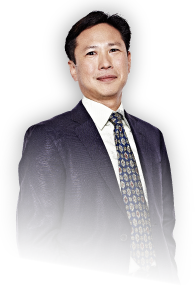 Dr Kan’s skills and expertise regularly turns hope into happiness for couples and women throughout Sydney, as well as international patients. As an IVFAustralia fertility specialist, he has one of the highest success rates not only in Australia, but internationally. “We met Dr Kan and after our initial consultation we decided to go with IUI. We were very lucky that it worked first go. Now I am 17 weeks pregnant and having a little girl. The staff at all your branches that I had contact with were so kind and nothing was ever too hard.